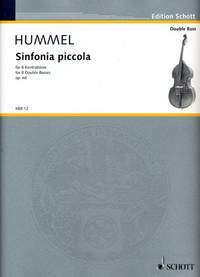 When Prof. Forian Pertzborn (ESMA / IPortugal / Porto) published the Sinfonia piccola for 8 double basses by Bertold Hummel edited by Schott, he had the idea in his mind to introduce this work worldwide in the bass scene. On behalf of the Bertold Hummel Foundation Hamburg and the Schott publishing house, he planed and coordinated a series of performances in the period 2008-2011. 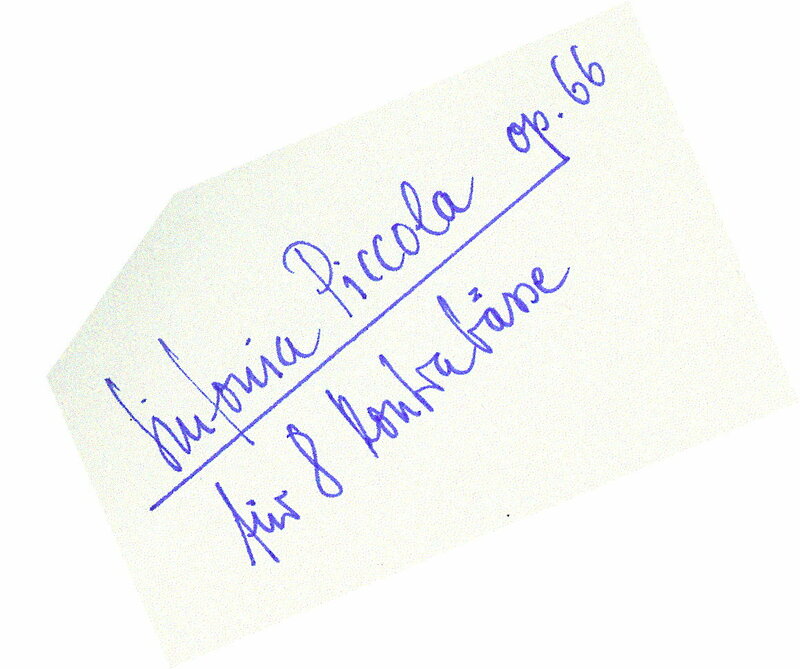 Meanwhile, the Sinfonia piccola is well known in the double bass scene. 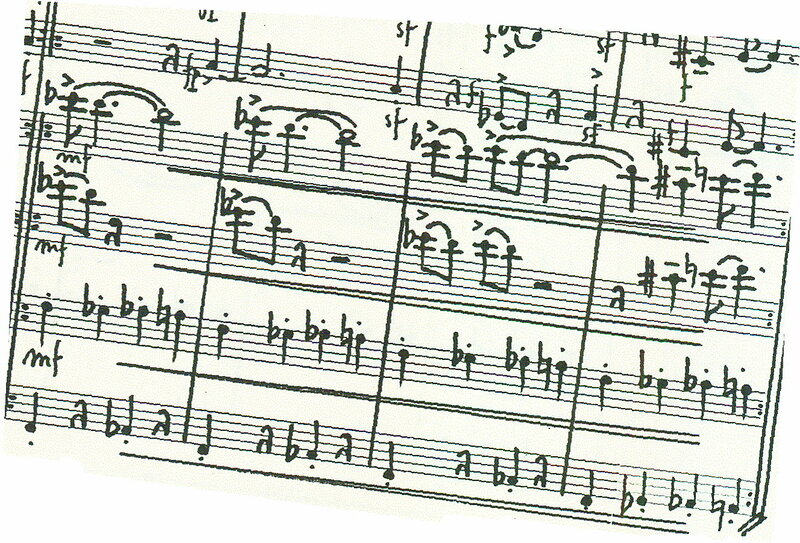 Performances and performers will continue to be published on this page. If you want to participate in this project, please send us your performance, date and artists. We will publish your informations on our site immediately. Thank you! Seong Jae Jeong, Jee Eun Seo, Hyo Jeong Choi, Johannes Treutlein, Florian Bony, Veit Schaal, Jens Veeser, Jonathan Mohl.